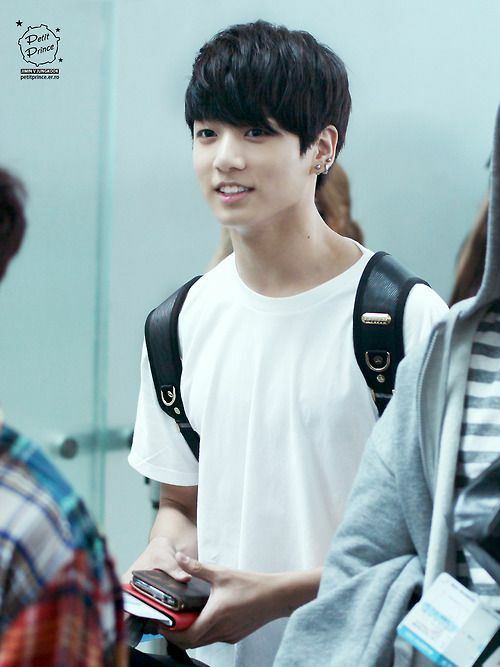 For Jungkook, I like him best with black hair. His dark purple hair in DOPE wasn't too bad either. Overall, I think he looks better with darker colours. 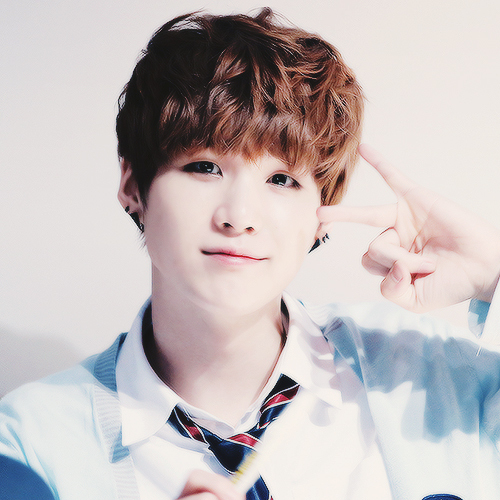 For Jimin, I like him best with dark brown hair. I'm not a big fan of his recent orange hair though. For me, regular browns suit him more. For Jin, he looks best with brown or black. Although he hasn't really tried a lot of colours besides that. J-Hope same as Jin, he looks great with brown or black but hasn't really done anything other than that. For RapMon, he is the only idol I know who I can pull off silver hair, imo. 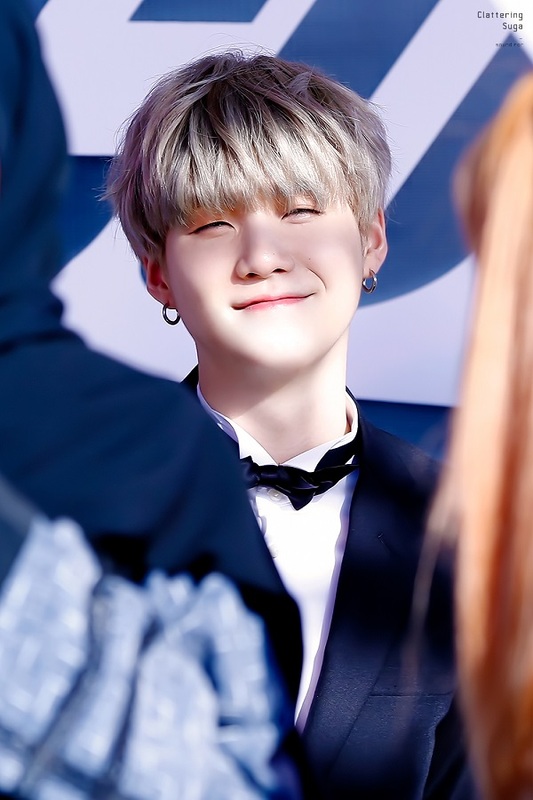 He looked good with natural black in his debut too, but I'm so used to seeing him with silver/blonde/white hair that I almost think that's his natural colour. Pink doesn't really suit his image, but Rapmon somehow managed to pull it off. Finally, V! 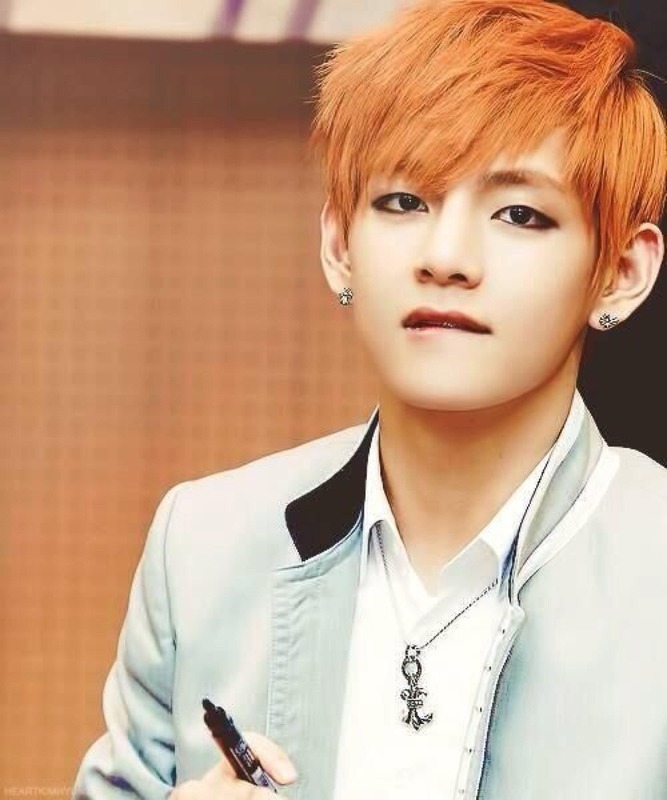 V looks best with brown or orange hair. but his blonde in No More Dream was too much for him. Or maybe it was just the specific hairstyle that kinda turned me off. 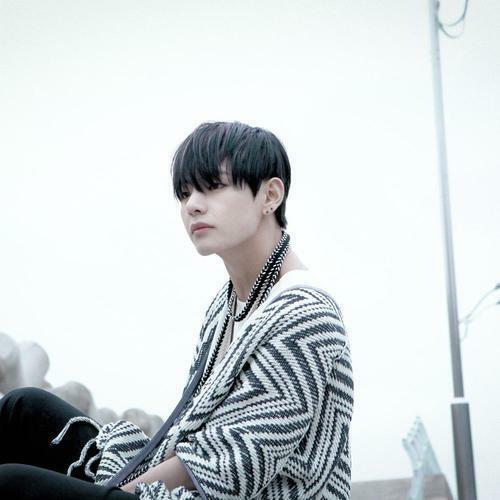 V with a bowl cut makes him look moodier, while V with messy, slightly parted hair gives him an edgier look. In conclusion, Run was certainly not my favourite era in terms of hairstyles. But that's just my opinion. 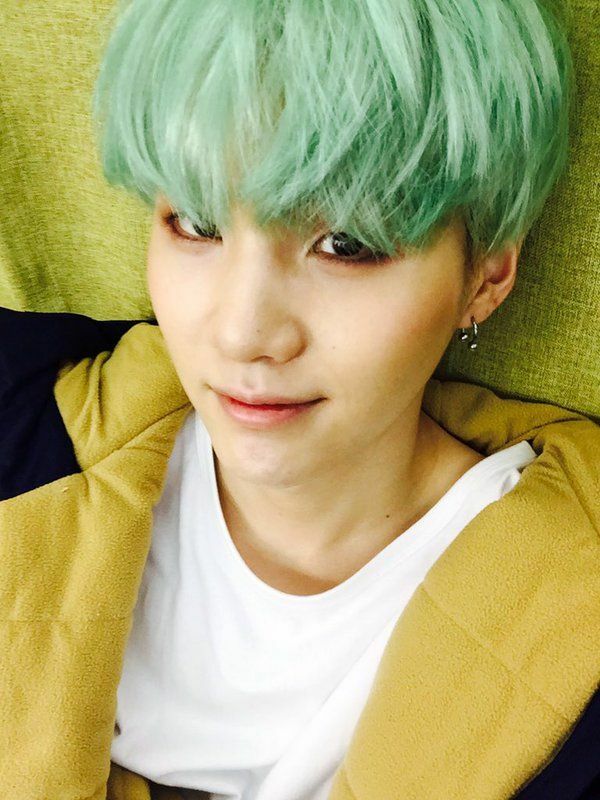 Let me know which BTS hairstyles were your fave! WOH era was the worst. 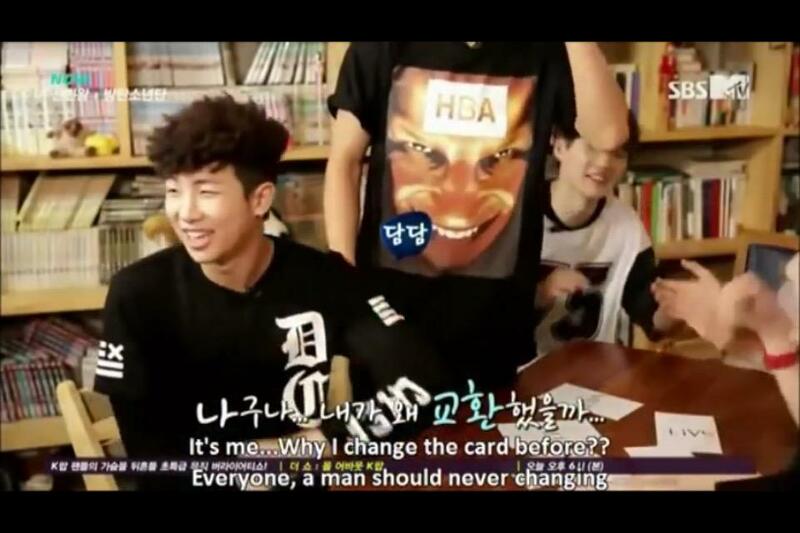 I hated RM's debut era hair, but i've loved most of his other styles. He pulls of the funky colors really well, even that neon pink during MAMA suited him quite well. SG: Hated his MAMA hair when they collaborated with Block B. My favorite is probably the mint color, he looked really cool in that, and he's rocking the silver/gray hair. JK: looks best when he shows a little forehead, it makes him look more mature and he has a really handsome face and that style just bring it out. I can't really think of a hairstyle that absolutely sucked on him, although, I generally like it best when his hair is darker shades, wasn't a big fan of the blond he had for a while. 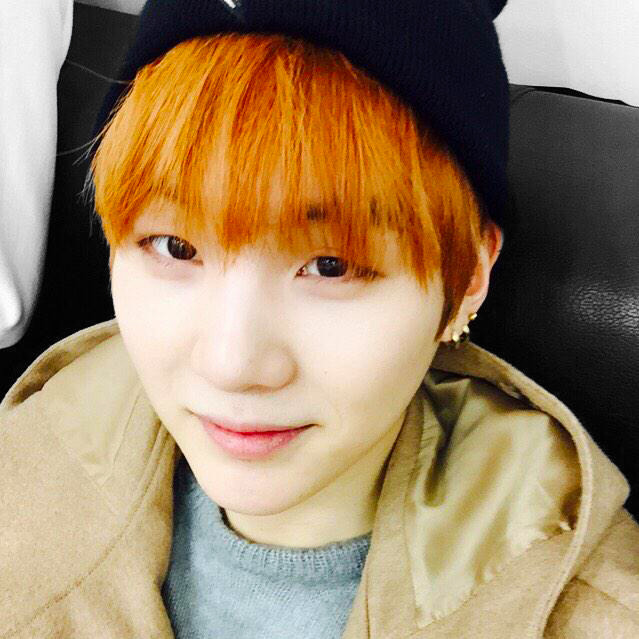 JM: Loved loved loved his orange hair (run era hair was best) but i'm also a fan of the red. 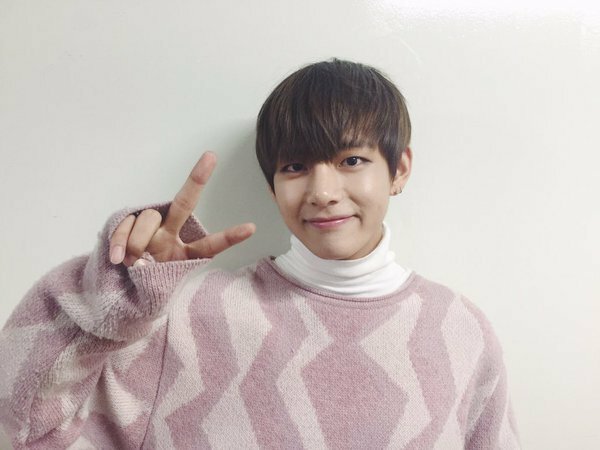 I don't mind him not showing forehead as much as I do for JK and V, I think his hair down suits him well. 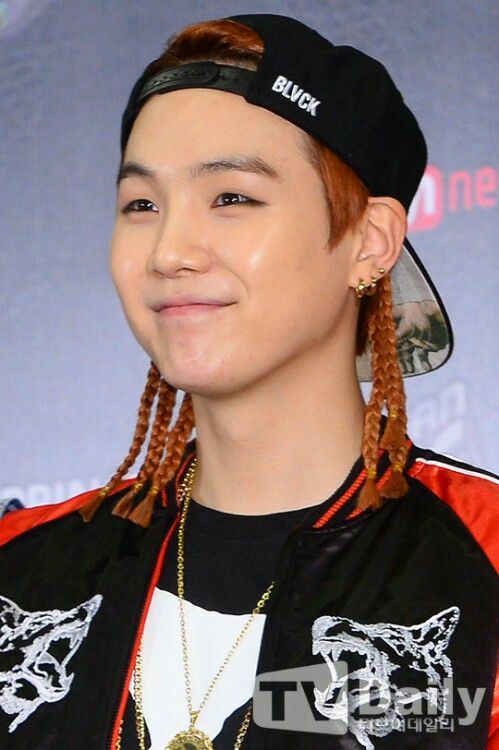 Moral of the story: I am WAAAAYYYY to invested in BTS hair (this was way longer than it needed to be - sorry) and BigHit really really really needs to start believing in BTS' foreaheads - come on, show some brows BH - the boys will look fantastic, i promise! Hairstyle wise, I prefer black and browns on them all, even if Suga, RM and Jimin really do suit the more outlandish colours. Also hair parting as opposed to the curtain that is a bowl cut is much appreciated. More forehead is always an improvement. noooooo i had forgotten about this. I prefer them all with their hair up showing their foreheads and lighter hair colors, except for J-hope and Jungkook, I prefer them with black hair. I can say as Jimin Stan, I miss orange hair. It was so vibrent and brought out the spark in jimin. Every hairstyle that doesn't show Jhope's forehead is bad. 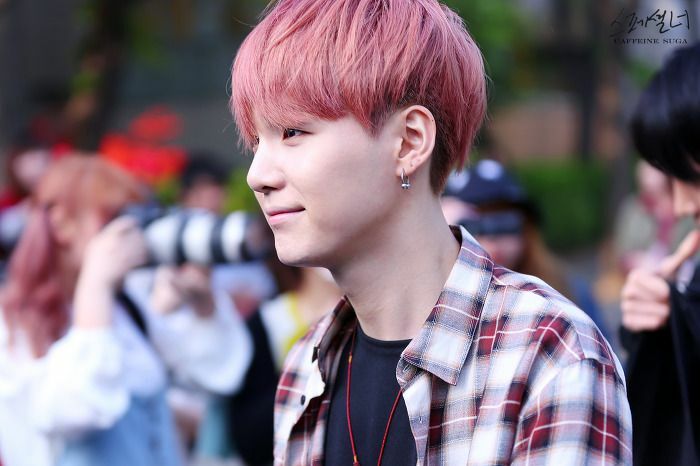 That pink hair with colorful highlights on suga was ugly. 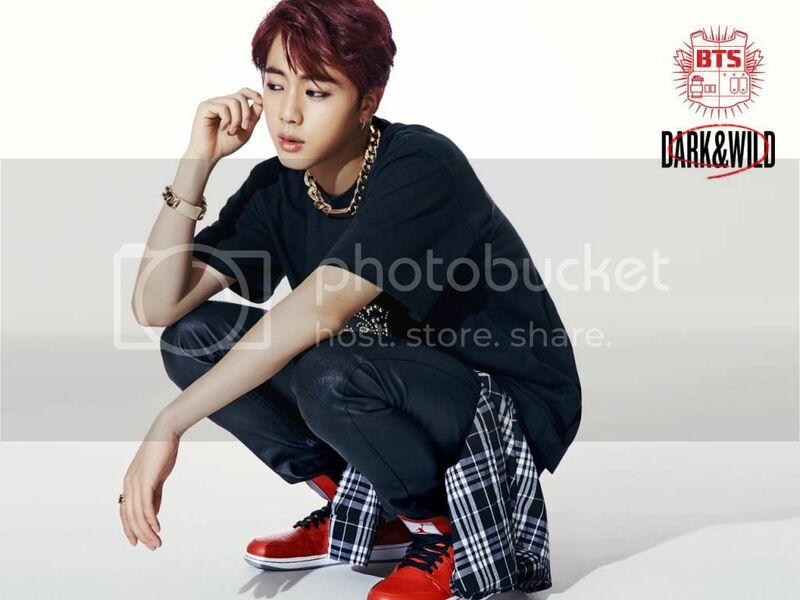 Jin also had red hair during Just One Day and Danger everyone forgets and assumes he's only ever done black and brown. For the rest I have too many likes/dislikes so I'll just stop here before I talk for too long All I'll say is Hobis debut hair is the BEST and Jimin's bowl cut during N.O is the WORST. 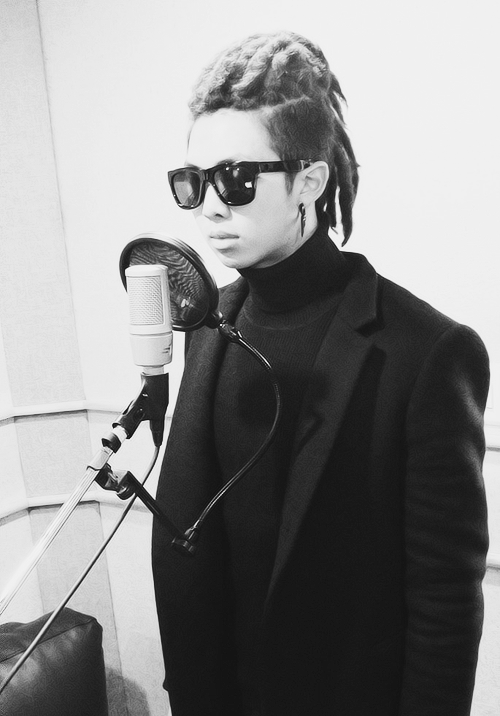 Oh, and all of Namjoon's hairstyles after debut are so cool. He was at rock bottom but now he's always near the top in terms of hairstyle for me.